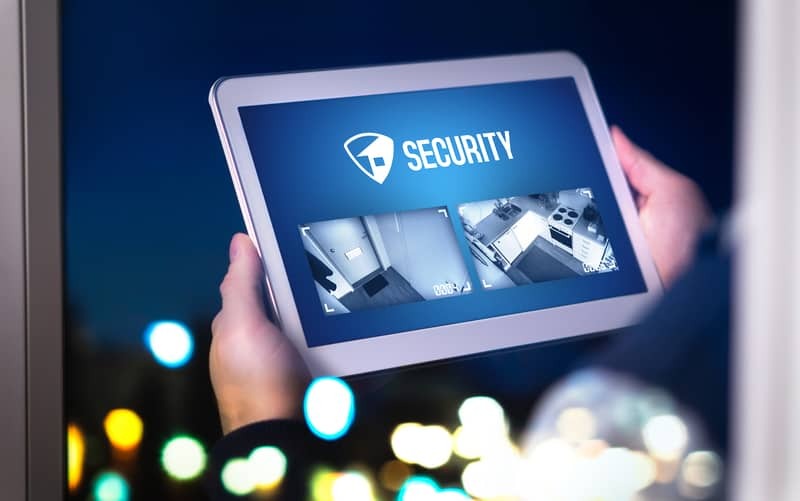 As a business owner, your firm’s security system is of utmost importance. Let’s say that you hired guards and updated your computer system with the latest antivirus to protect from cyber attacks. Is that enough to protect your premises? Is there a way that you can make your security system more secure? The answer is yes. You can improve your firm’s security by automating certain systems. Automated security systems deter criminals by preventing unauthorized access. Here are a few ways you can automate your business’s security. Consider installing a smart camera system that covers every angle of your business premises. These surveillance systems also record whenever they detect movement. In addition, a smart camera system is synchronized to your devices, allowing you to monitor your premises from anywhere. You should also install a smart alarm system that automatically turns on when a door or window is opened or broken by unknown persons. The warning system alerts guards and police near the area. The cloud allows you to store company data securely on servers located in a remote location. One advantage of using the cloud is that it automates all its processes, which comes in handy for security updates. The cloud service automatically locates the latest software updates and installs them in your system. That way, your antivirus software is always up to date, and you’re protected from cyber attacks. Instead of having someone that opens and closes the door whenever clients come to visit your premises, why not install a smart entryway that automatically opens and closes for them? That way, your security guards can focus on monitoring the cameras instead of manning the doorways. Alternatively, you can install smart locks that require an employee’s fingerprint to unlock. That way, you don’t have to worry about lost keys. Handling cash can be risky since thieves can steal all your money if they gain access to your cash register. Go for a point-of-sale system instead because it allows you to process non-cash payments securely. You can improve your security system by automating different services. Automation allows you to focus on important business matters while your system handles the flow of people and data traffic. For example, as long as there is a cloud system, your IT team can focus on coding to make better security systems instead of constantly updating what is already there.